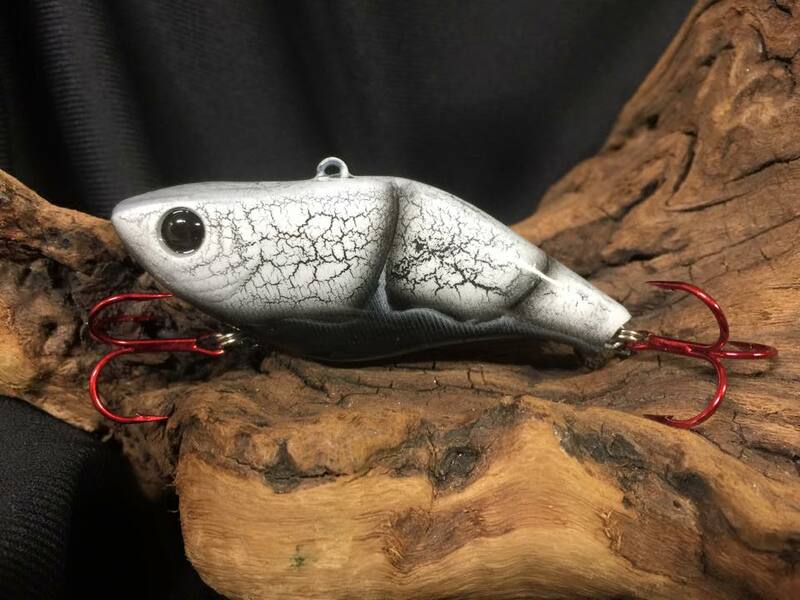 Ever wonder how to paint a crankbait using the crackle method? Sit back, grab a note pad and get ready to learn this crazy new technique that will have you creating your own awesome crackle pattern crankbaits in no time. Michael Orensteen will be your instructor today, giving you a step by step tutorial to create that distressed “crackle” look on your own custom baits. What’s really cool is that this technique originates from people in the furniture industry. They needed a way to give furniture a distressed, antique-looking finish, so this technique was born out of necessity, allowing them to achieve the look they were trying to attain. Michael did a great job of editing this video to keep it precise and to the point, eliminating any long sequences of ordinary painting, keeping the focus on the actual crackle technique itself. When he wanted to learn how to paint a crankbait using the crackle method, he got with a good friend of his, who passed the info on. Michael then took that info and decided to share it with you via this awesome video tutorial. To start, the bait is painted with a black base coat, contrary to the usual white base coat used on many other patterns. Once the black is finished, then the “crackle solution” is applied, using outlines drawn with a stencil. The crackle medium is then applied and we’re off and running! From there, more paint is applied and a hair dryer is used to thoroughly dry each coat of paint. The steps are then repeated for each section of the lure, until the crackle finish covers the entire lure body. Michael also shows us a set of stencils that he created himself, using vacuum formed pieces of plastic! Very cool stuff that he has promised to show us how to do in a future video. So that about covers it. Everything else you need to know can be learned by watching the video below. This entry was posted in How to Paint Lures With an Airbrush and tagged How to Paint a Crankbait using the Crackle Method, How to Paint a Craw Pattern Crankbait using the Crackle Method, Special airbrushing techniques for painting lures on May 27, 2015 by Lure Parts Online.